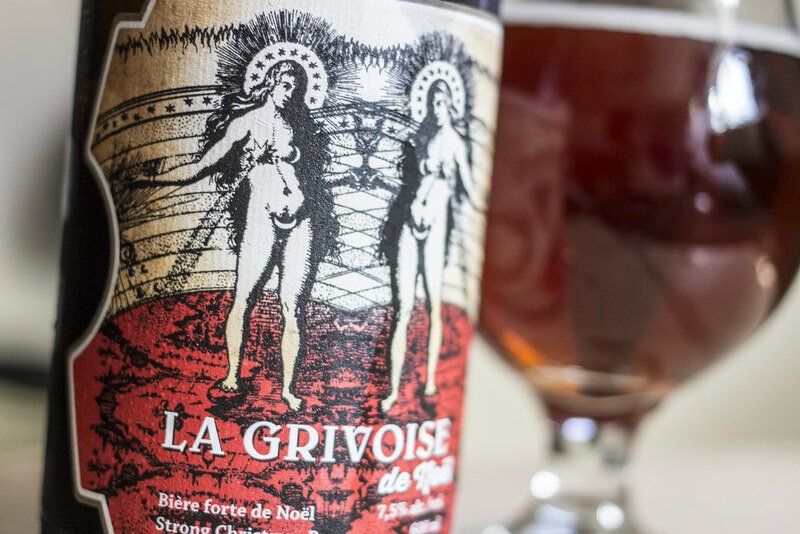 I did find a bottle of La Grivoise de Noël, another Trou du Diable in the door my fridge purchased a few months back at Dépanneur Peluso in Montreal. So I'm going to be checking that beer out instead! 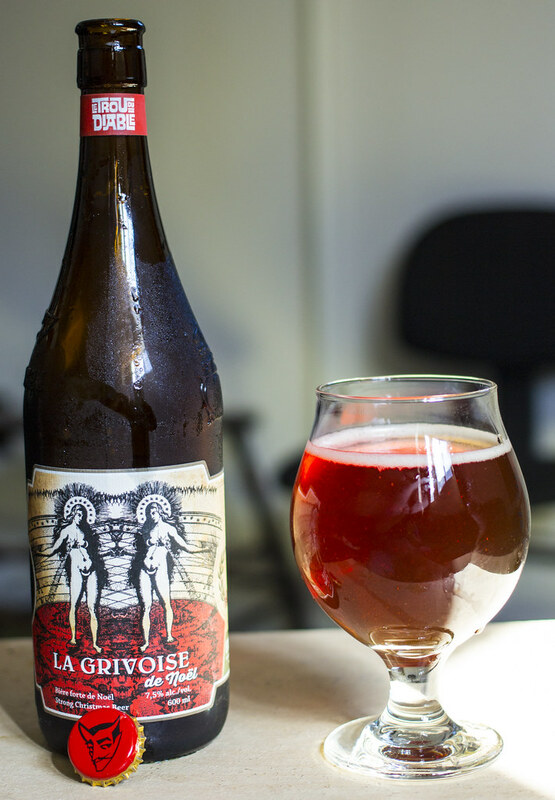 Appearance: La Grivoise pours a ruby red dark ale with a hint of purple to it. It's incredibly foamy at the beginning as it foamed up immediately as I opened up the bottle. Disappears into big beige bubbles. Mildly carbonated afterwards. You can see a bit of light through it, but it's not clear in any sense. Aroma: Spices and fruits dominate the aroma. I get notes of cherries, a bit of nutmeg, freshly stopped candle (notes of wick smoke and wax - quite a wintery smell to me). A bit of a peppery spice and decently herbal. Oh and cinnamon too! Taste: Immediately tart on the palate the second it hits the tongue.. damn, it's almost like a Belgian sour, but then my palate realizes that this isn't a sour after all. I'm still getting rich flavours of cherries, cinnamon, nutmeg, hint of earthiness and even more notes of dark fruits. Has a bit of a Belgian Dubbel yeast in the background, as well as light herbal and spice notes to it. Overall Thoughts: Outstanding! It's not winter yet on the prairies (thank goodness) but I'd absolutely LOVE this when November snowfall hits. Not as heavy as the standard wintertime beers as it's more of a sweet, tart and dark beer that really gives off notes of family gatherings and candles. Yep, candles, especially the ones that smell like apple pie. 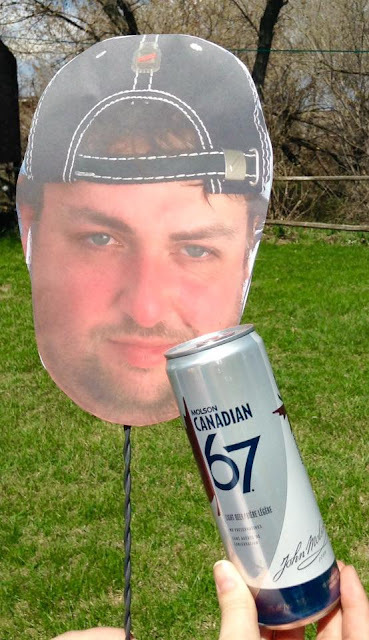 PS if anyone could get me a Trou du Diable toque like what Mathieu at Le Shack à Boisson has, I'd be happy! 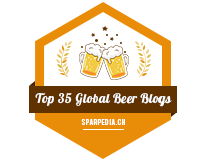 Edit: La Grivoise just won the gold medal at World Beer Awards for Canada's Best Strong Dark Beer!